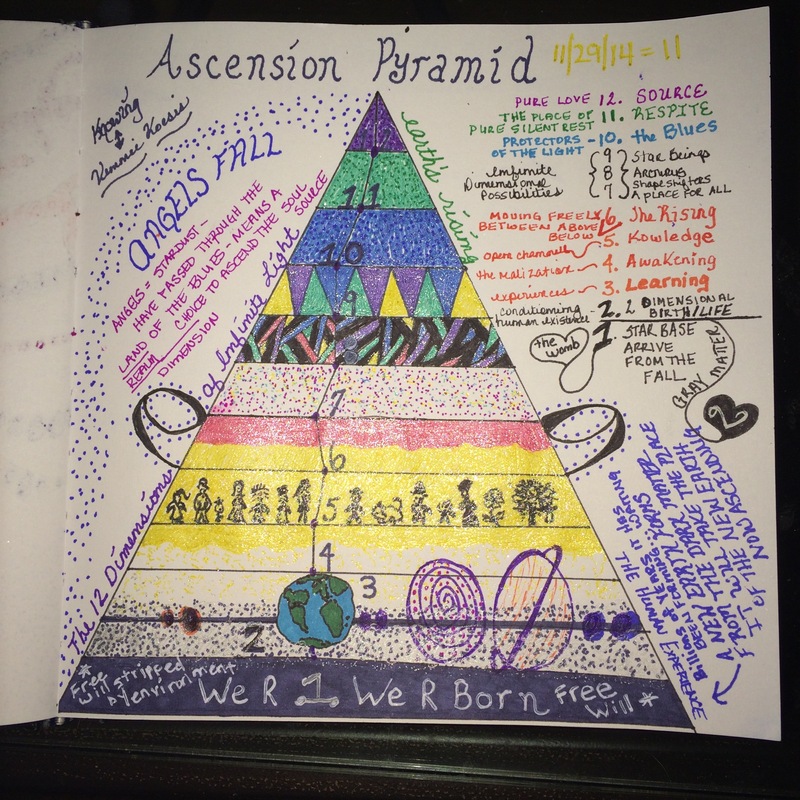 Knowing writes / draws an Ascension Pyramid – her understanding of the infinite existence of the spirit. 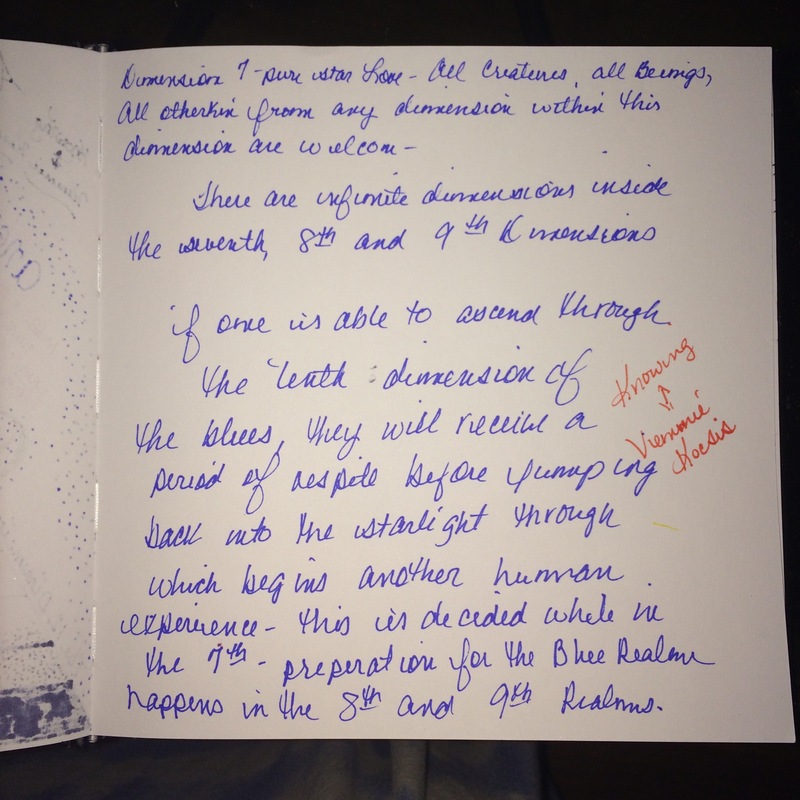 Posted on November 30, 2014 by Vennie Kocsis •	This entry was posted in Knowing and tagged Alters, angels, arcturian, arcturus, channelling, consiousness, cosmic, dimensions, empath, evolvement, infinite, otherkin, otherkind, pyramid. Bookmark the permalink. Very nice indeed, and so much understanding. Thank you for sharing.